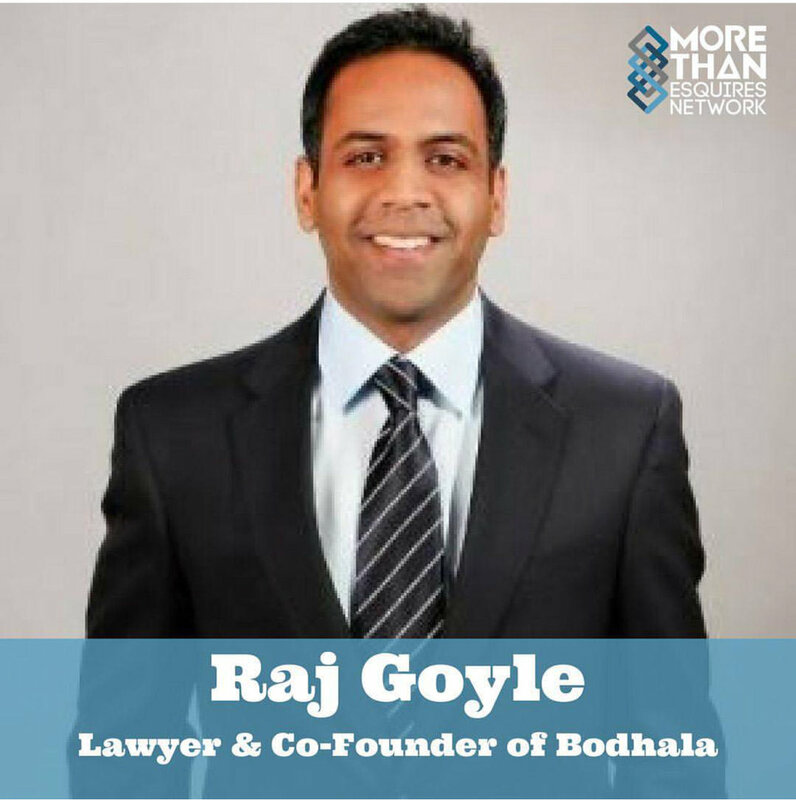 Raj Goyle, Harvard Law Grad turned Legal Entrepreneur, is the co-founder of Bodhala, the first platform that unlocks the power of big data and machine learning to equip law departments and firms with the evidence required to efficiently make critical business decisions. Bodhala’s insights empower in-house legal departments to accurately forecast legal spends and evaluate potential outside representation for significant matters. In addition, Raj Goyle was the first South Asian elected to the Kansas State Representative in 2006.